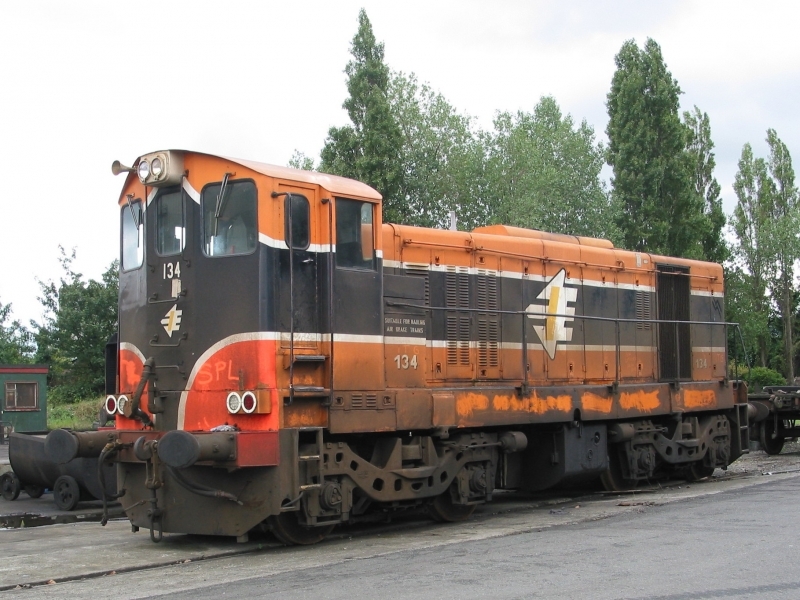 The Railway Preservation Society of Ireland (RPSI) is an Irish railway preservation group operating throughout Ireland. It was founded in 1964. The society has its headquarters at Whitehead, County Antrim, and also maintains an operational base in Dublin. It operates steam train excursions primarily from Dublin and from Belfast, but occasionally from other locations as well. Please give us your overall rating for Whitehead Railway Museum.